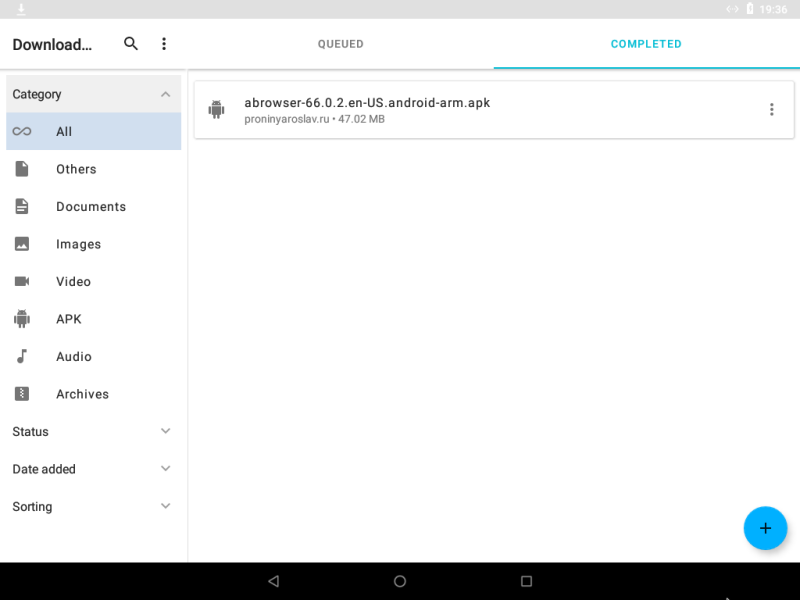 The simple and fairly transparent download manager is one of Android’s many advantages. Though it is miles better than any competitor can offer on mobile, it still lacks some very desirable functionality. That’s where third-party download managers come into play. There are a bunch of them available on the Play Store, but they often have ads and fishy behavior. 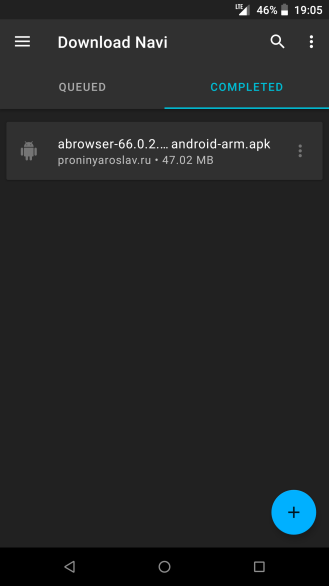 That’s when you turn to the XDA forums, where you’ll now find Download Navi – a free and open-source download manager which has everything you need. The application is completely free of ads and in-app purchases, supports multiple theming options, and more importantly, is compatible with Android TV and Chrome OS. The pause and resume feature will also come in handy when your internet connection is acting up. You can download Download Navi from Play Store and XDA Labs. Links are below.